By Hongkiat Lim in Photography. Updated on February 7, 2019 . 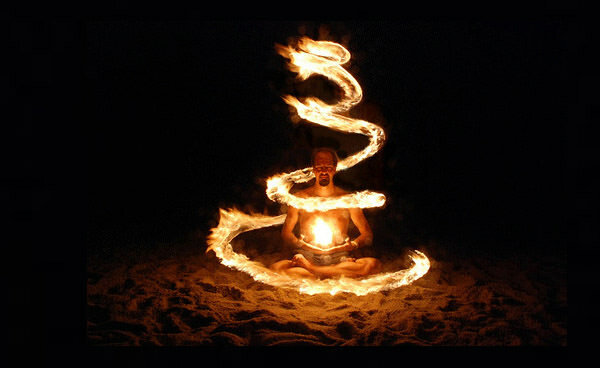 Fire is a very powerful element. 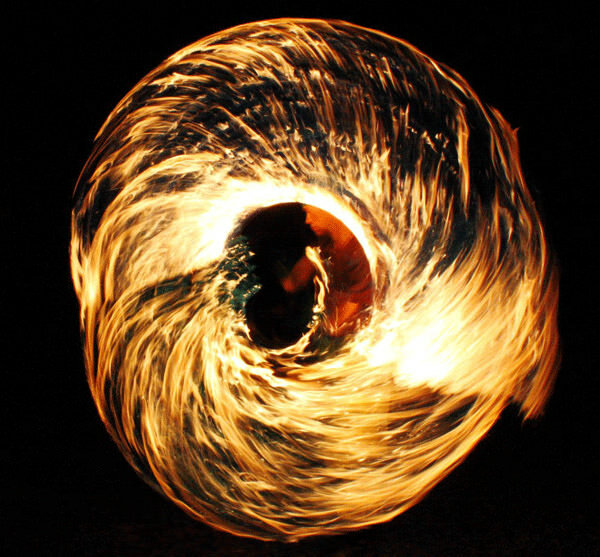 Fire in its physical form can do for you what the sun itself does for our planet. 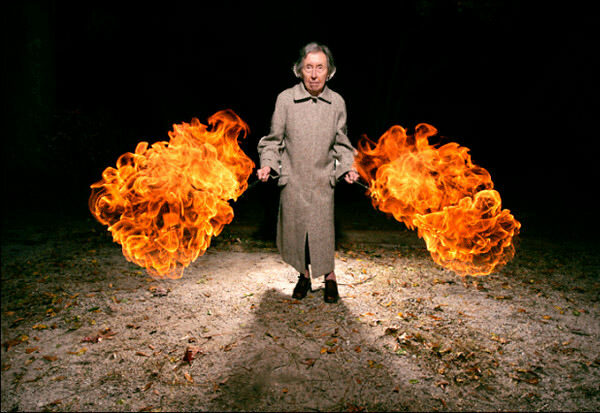 The time fire was discovered, it changed human life forever. 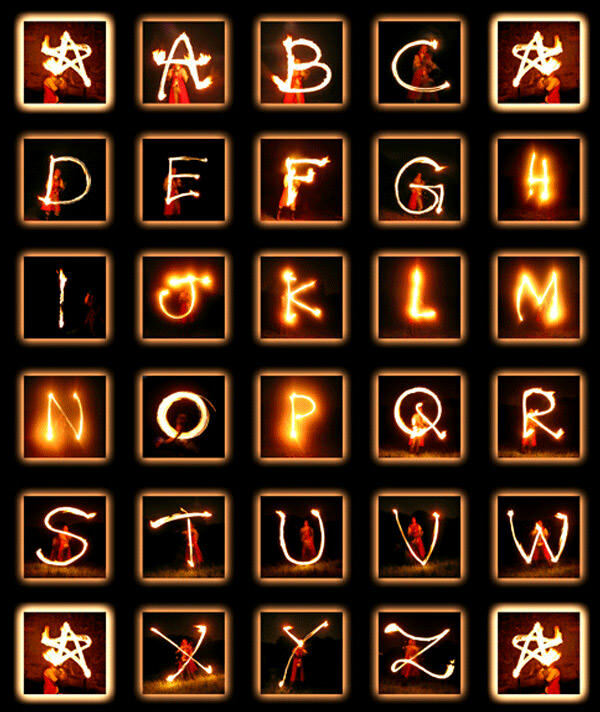 Just think about the times you sat facing a bonfire or fireplace. 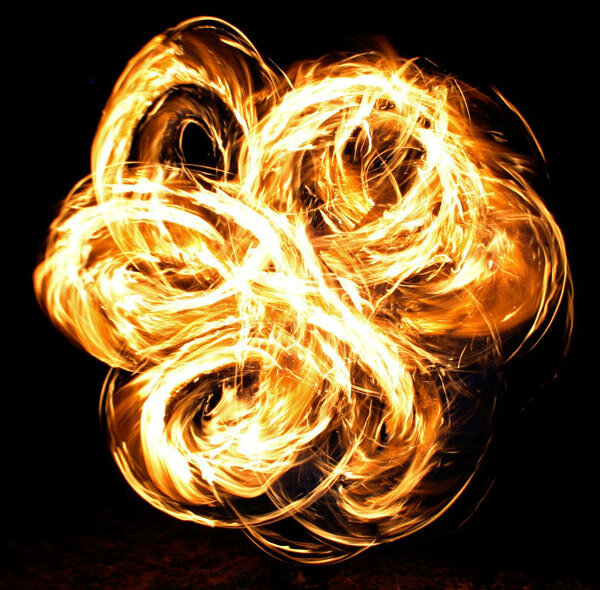 There’s something enchanting about the way the blaze sizzle and pop. Then suddenly, you started staring. That’s how hypnotic it is. 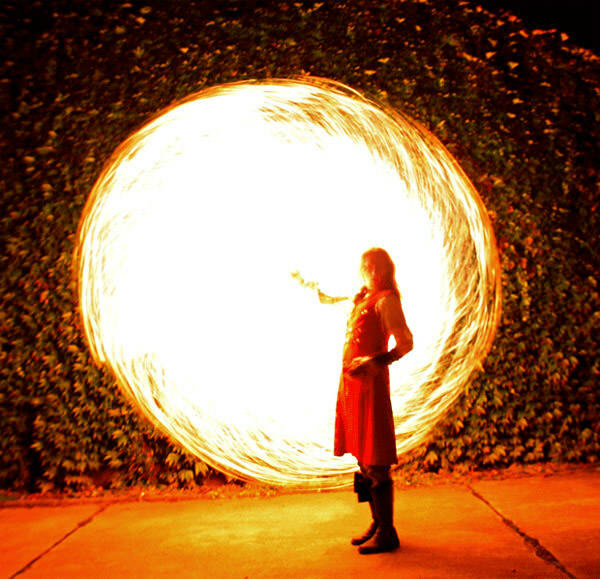 Below are some cool or should we say hot collection of captivating fire photography shots. 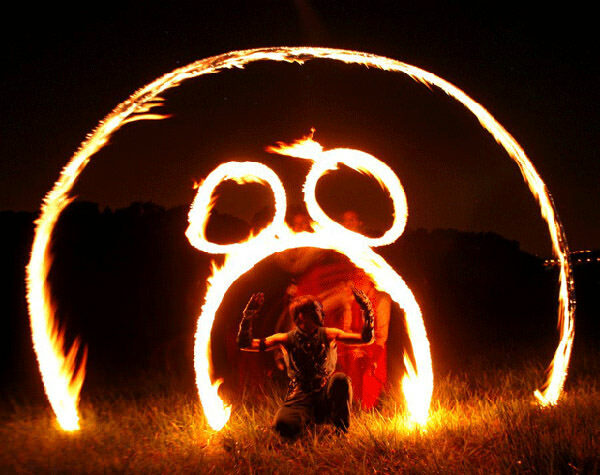 Fire dancing is a performance art form which combines equipment on fire into a spectacular dance. 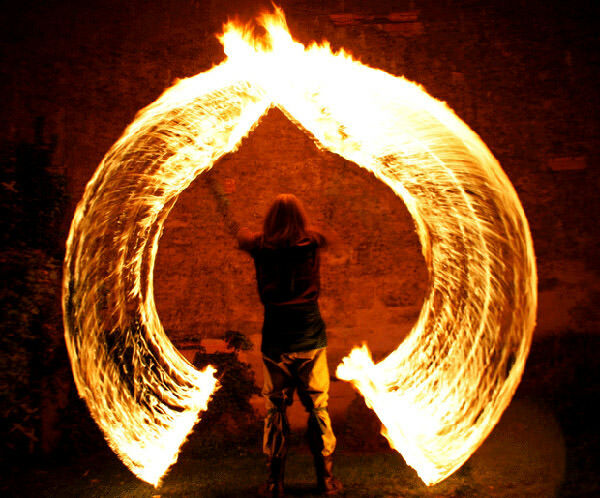 Many ethnicities have practiced fire dancing in a variety of forms, and fire dancing performance are growing very popular in the West, where many people are fascinated to the mixture of beauty and danger. 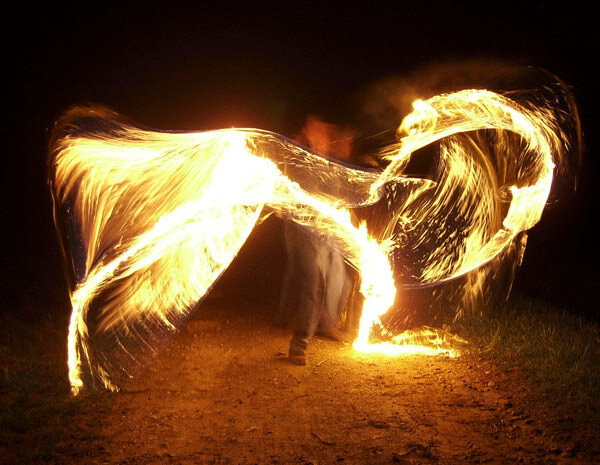 When done properly, fire dancing is an impressive thing to gaze at, and is usually performed at night so that spectators can see fine distinctions of the presentation. 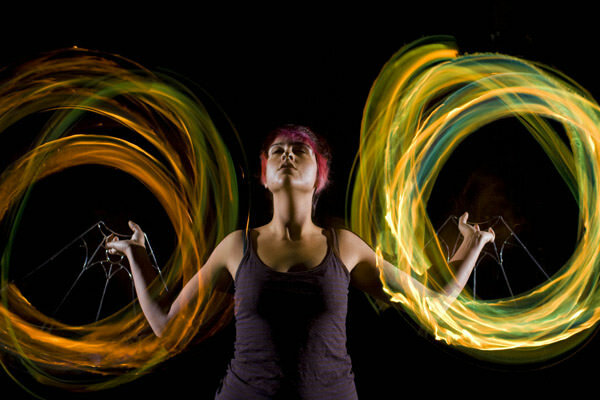 Let’s view now some of this stunning photography shots of skillful fire dance performers. 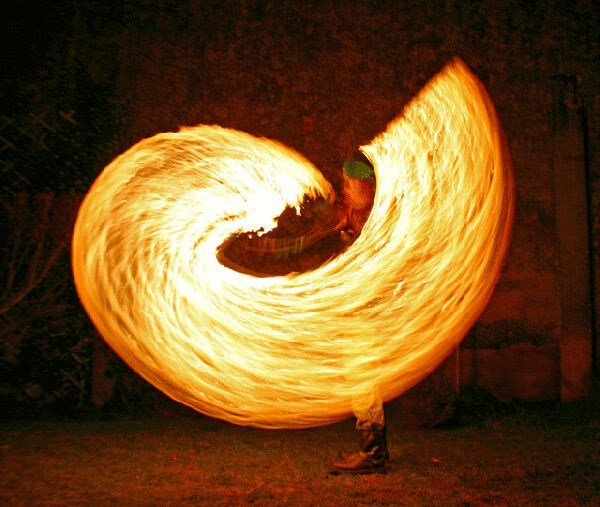 This authentic ritual dance is performed with the pulsing rhythm of congo drums by artists weaving their baton-like fire knives around their entire body, from the feet to the palms to the mouth, in a seductively dangerous dance. 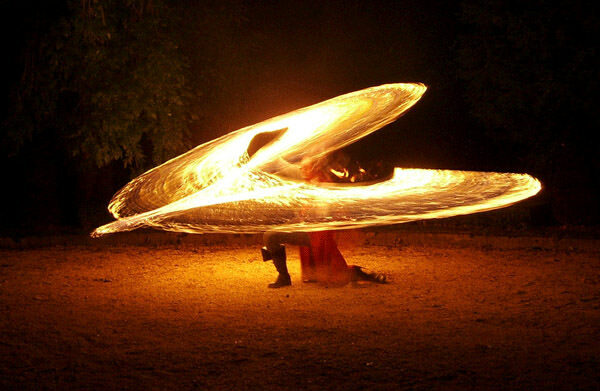 Nickname MattTheSamurai, Mathieu shared some of the most stunning fire dancing photography we’ve ever seen in deviantart. 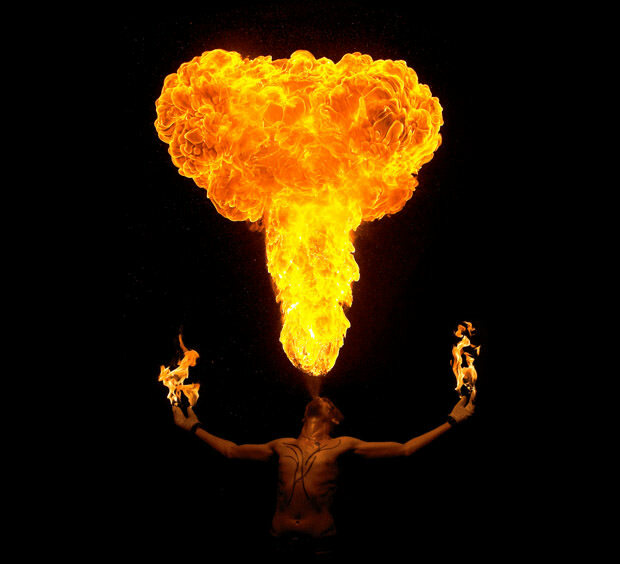 For the past 5 years Mike has traveled the country as both a performer and a teacher, sharing his passion and love for this fiery artform. 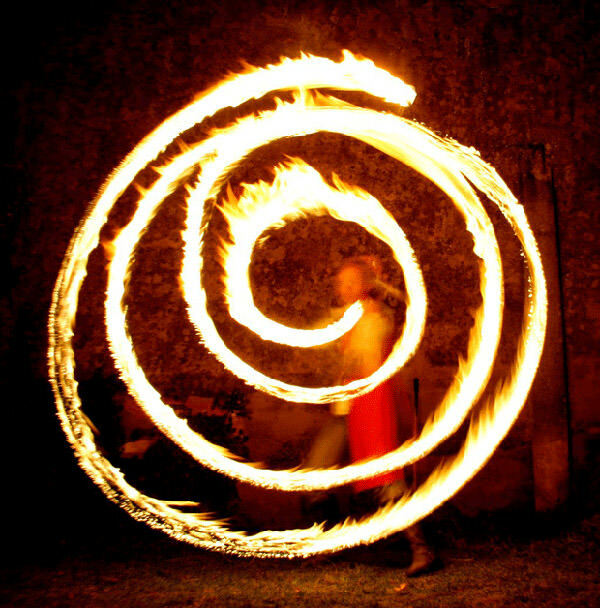 Bali Fire – Photos by Jean-Manuel Nadeua, fire dancing performance by Mia Watson & Jean-Manuel. 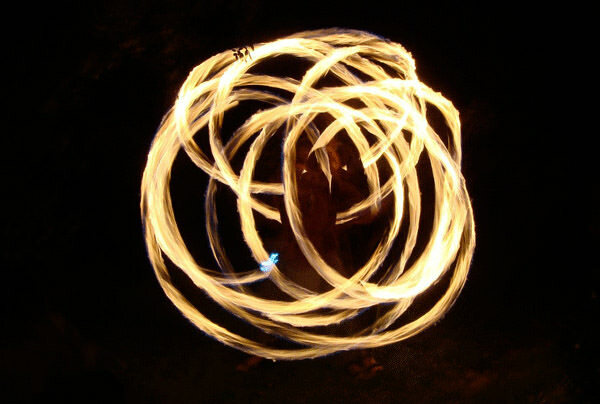 Fire Drums Fall 2006 – Small, occasionally rainy, and very fun gathering of fire dancers. 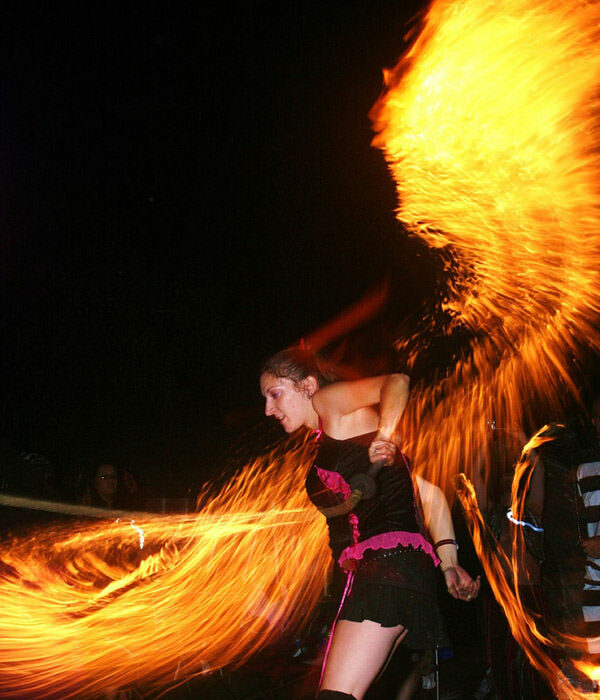 Nocturnal Sunshine – Santa Cruz-based fire troupe dancing on a warm summer evening. 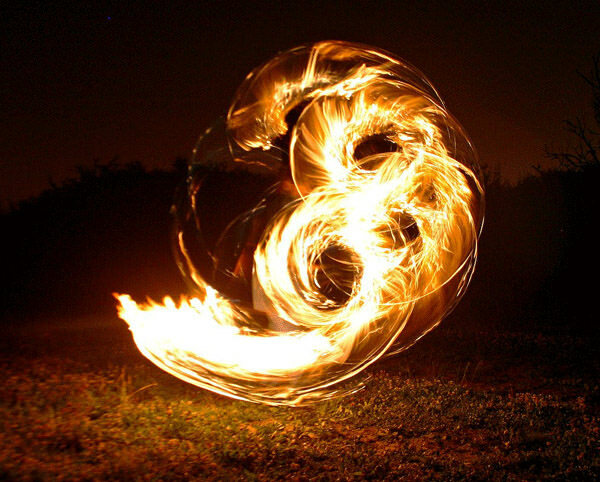 Thailand Fire – Some special photo shoots from Pai and Koh Phangan, Thailand.